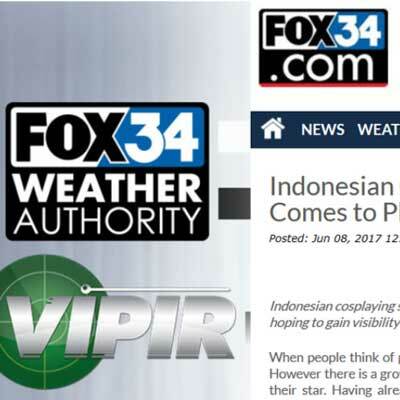 When people think of professional cosplayers, the mega-cosplayers of China and Japan come to mind. 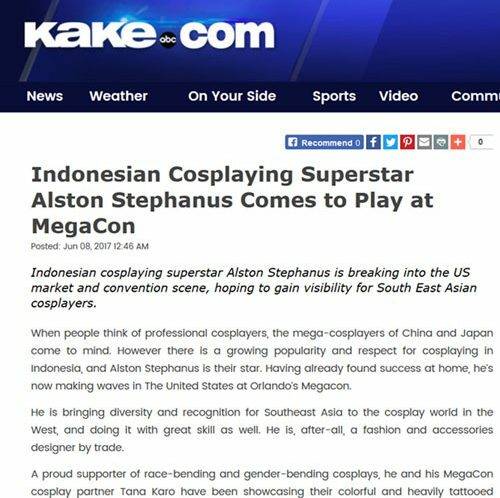 However there is a growing popularity and respect for cosplaying in Indonesia, and Alston Stephanus is their star. Having already found success at home, he’s now making waves in The United States at Orlando’s Megacon.